Plenty of Walk-in Tubs to Fit Your Needs! 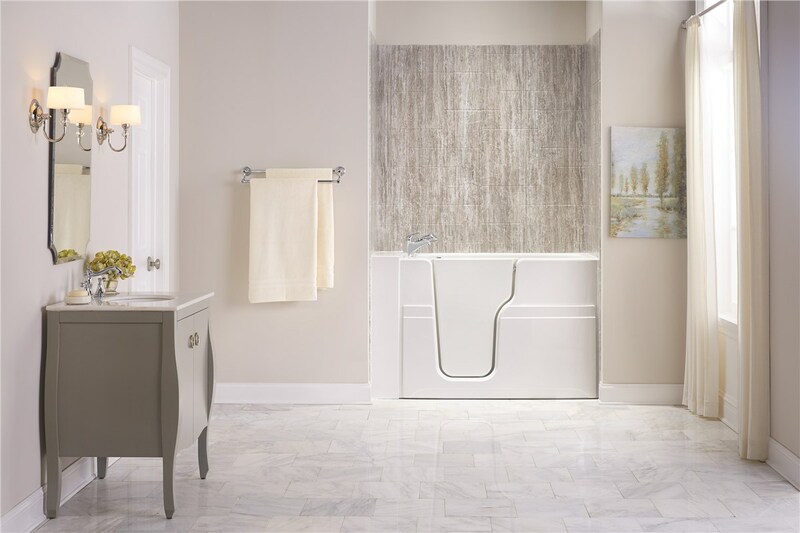 We seek to provide a safe bathing experience for each of our customers�no matter what it takes. A professionally installed, custom-built, walk-in bathtub can help you or someone you love live a safer, more convenient life. Tiger Bath Solutions approaches every project with the utmost attention-to-detail. We want to ensure that our customers are completely satisfied with our finished product, especially if it was created to promote independence. Our diligent, courteous experts will help you select the right model for your needs, whatever they may be. We've helped thousands of seniors throughout the Chicagoland area feel more comfortable and safe in their homes – we can help you, too. How do you know when it’s time for a walk-in tub? Cracks, Leakage: And cracks or leakage in your current tub can lead to mold, mildew, and other pipe problems. Cracks and leakage are a definite sign that it’s time for a new and improved walk-in tub. Cosmetic Defects: Years of use can make a tub downright ugly. Cosmetic defects can happen to tubs over time. 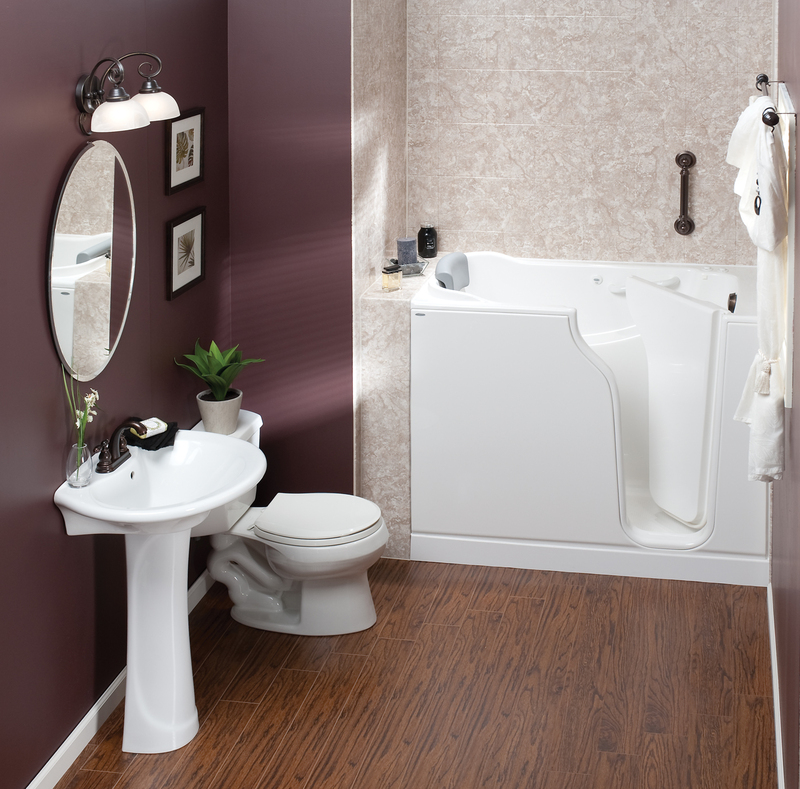 By investing in a new, walk-in tub, you can rest assured that the finished product will be used time and time again. 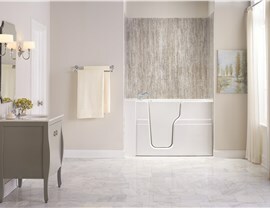 Relaxation: Walk-in tubs are ideal for both relaxation and comfort. At Tiger Bath Solutions, we provide masterful installation as well as answer any questions or concerns so you can enjoy your new tub completely. Safety: The often biggest issue for remodeling with a walk-in tub is the need for safety. 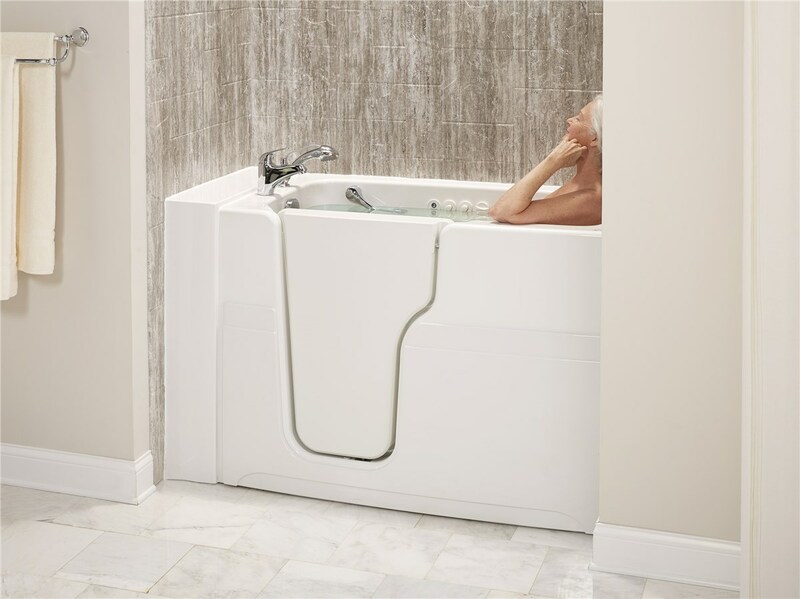 Our tubs promote independence and peace of mind. From the very beginning, we assist in helping you select the right model for your specific needs in order to help you feel both comfortable and safe in your home. To speak with one of our friendly and knowledgeable team members, just give us a call! Can't talk? No problem! Fill out the quote form above and we'll get in touch with you! Don't wait another day to give yourself or your loved one a modern, potentially life-saving piece of equipment. You can't put a price on peace-of-mind – contact us today!